When I heard the horrible news about Robin Williams passing, I felt my eyes tear as I saying to myself “no. no, no, no”. Even though my love of horror stories, some of my most favorite movies star my hero, Robin Williams. 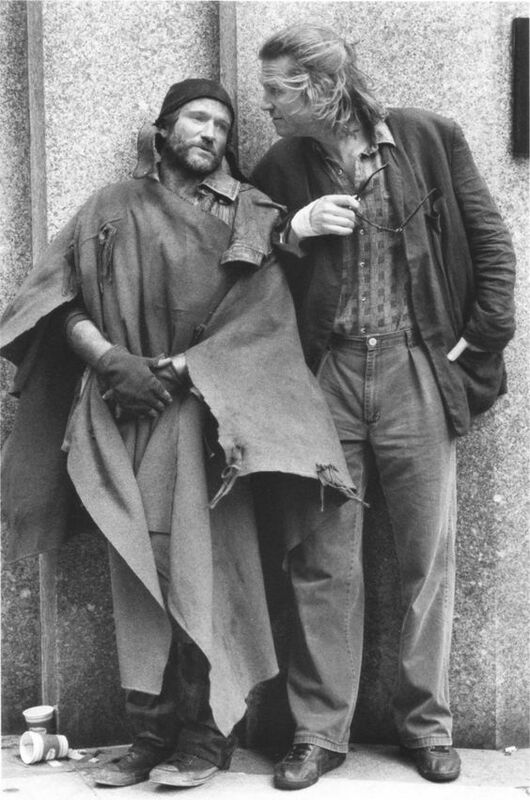 When I watched The Fisher King for the first time, I was mesmerized by his unbelievable versatile talent. I love that story and he (along with Jeff Bridges and Mercedes Ruehl) made that one of my most treasured movies of all time. The scene where Robin is following this clumsy, awkward and perfectly played loner girl (who has stolen his heart) while walking amidst thousands in Grand Central Station and all of a sudden you hear beautiful music and everyone begins waltzing, I actually started to cry. I was filled with so much emotion of what love will bring to someone and at that moment I fell madly in love with Robin for how he made me feel. What a tremendous loss we all felt that sad day. 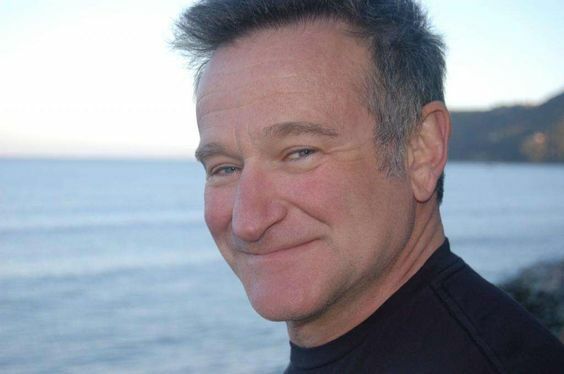 Robin had a brilliant, genius mind and was gifted with tremendous, spontaneous wit and humor. A true gem. What this man brought to millions I hope will live within our hearts for the rest of our lives…..RIP Robin.